Flower is another themed 3-reel slot developed by Gamescale, and this time the game is all about flowers. 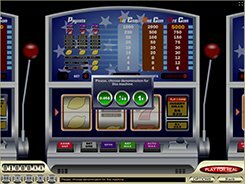 It is hard to expect that a classic slot machine will be abundant with special features, and it is true in case of this game. 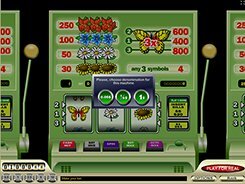 In Flower Slots, there are no bonus features like scatters, wilds or free spins, but the game makes a good impression with its lovely design and a nice add-on to the gameplay in the form of an animated bee who flies into the screen and starts hovering over the flowers above the reels. 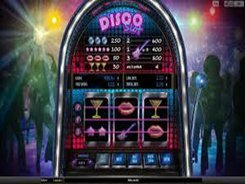 Before every spin, you may set a total bet by picking a suitable coin denomination ($0.01 to $5) and the number of active paylines (1, 2 or 3 lines), so the minimum and maximum stakes in the game are $0.01 and $15 per spin. 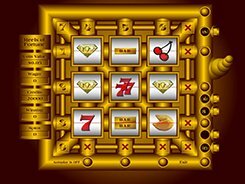 There are five symbols that create winning combinations if you match three of them on an active payline. 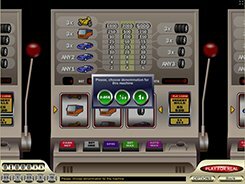 The highest jackpot prize you can win in Flower is 800 coins (up to $12,000), and is paid out for hitting three Butterflies on the bottom payline. PLAY FOR REAL MONEY!